Tasmania is celebrated as one of Australia’s cleanest and most eco-friendly states. And it seems that the Hobart City Council is determined to keep it that way! Officials recently called on the Environment Protection Authority (EPA) to monitor cruise ship emissions amid fears over the health of its residents. In a meeting earlier this month members of the council asked the EPA to actively monitor particle emissions throughout the upcoming summer season. With Tasmania pegged as one of Australia’s most popular up and coming cruise destinations their concerns are definitely valid. Throughout the season the EPA will track fine particle emissions released from ships in dock. With cruising becoming an increasingly popular holiday option in Australia governments are starting to develop a growing sense of environmental responsibility. Already, New South Wales has introduced new policies that force Sydney bound cruise ships to use a low-sulphur fuel when in port. This is largely due to a myriad of health related complaints from local residents regarding the impact diesel fumes and particles. Every year around 250 cruise ships sail into Sydney Harbour which makes their concerns more than valid. By forcing every ship to use fuel with a sulphur content of less than 0.1% while in port the government estimates that fine particle emissions will drop by a huge 70%. Inspired by Sydney’s actions, Hobart alderman Jeff Briscoe says that the council wants to determine whether or not sulphur and nitrogen oxide particles pose a similar health threat to Tasmanians. Despite Hobart’s determination to monitor air pollution in the city, no environmental nuisance reports have been submitted by local residents. 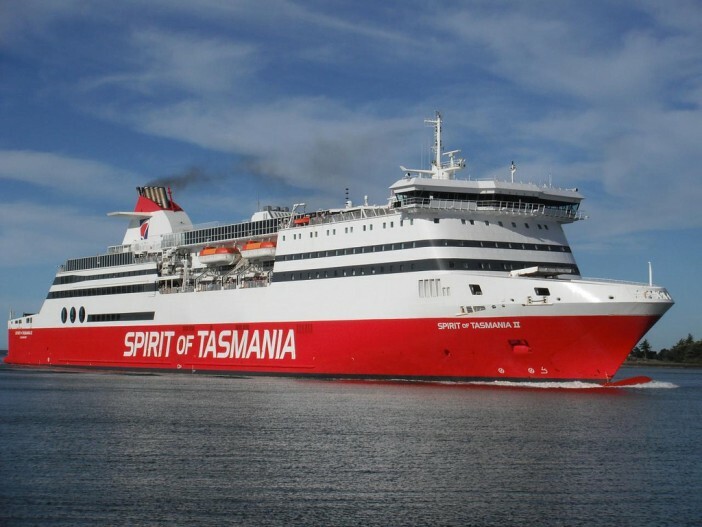 A spokeswoman explains that “It may be because there is sufficient separation between the cruise ship berths in Hobart and residences in the area, reducing the need for concern.” Alternatively, Hobart residents could not yet realise they’re unknowingly inhaling toxic particles. Whatever the case, Hobart is definitely determined, with council representatives maintaining that if the EPA refuses to step up they’ll take their case to the State Government. “If the EPA aren’t going to do it, we might have to approach the State Government directly,” says Briscoe.